Showing attorneys 1–14 out of 14 attorneys available for your search query. Find an Elder law attorney in Wisconsin. Lawyers that focus on Elder Law devote their practice to the needs of the aging and elderly. Elder law is generally focused around the following types of matters: estate planning and asset protection, obtaining disability benefits or other types of benefits such as Medicaid, and conservatorship or commitment matters. Elder law attorneys also help protect the elderly from abuse, neglect and fraud. National Association of Elder Law Attorneys - NAELA is both a professional association, assisting and educating elder law attorneys, and an advocacy group, that lobbies for policies and laws that protect the needs of the growing elderly population and people with disabilities. 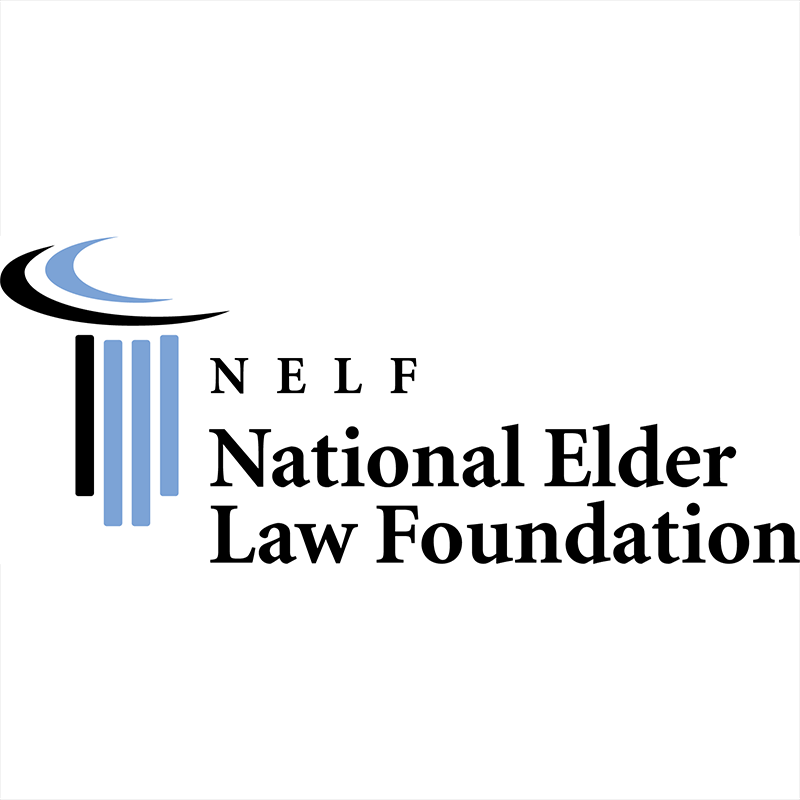 National Elder Law Foundation - NELF is the only national certifying program for elder law attorneys. The purpose of the program is to acknowledge attorneys who have demonstrated the highest knowledge, proficiency and experience in the field of representing elderly people and people with special needs.